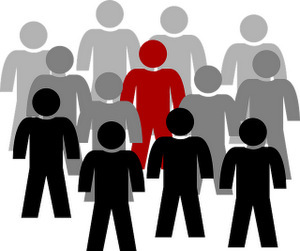 Personal pronouns have different forms to match the different grammatical persons they replace. 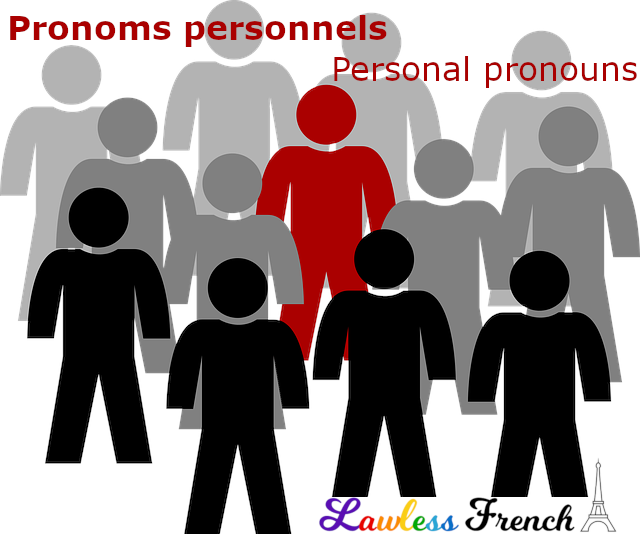 There are five different kinds of French personal pronouns, some of which are identical, which can make it tricky to grasp which is which. Click the links for detailed lessons on each type of personal pronoun, or test yourself on using them below. Me and te sometimes become moi and toi in the imperative.